grab a prop, it's going down! 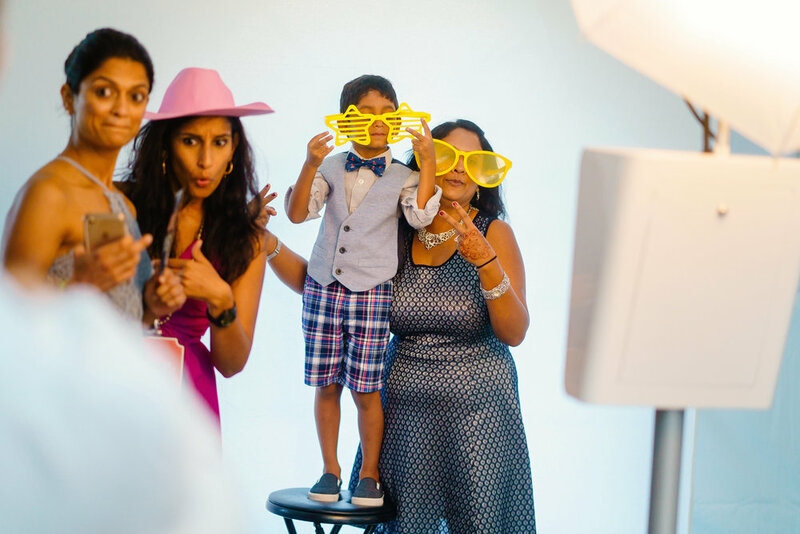 TO ADD TO YOUR COOL RECEPTIONS EXPERIENCE, WE ALSO PROVIDE PHOTO BOOTHS. GIVE YOUR GUESTS AN ADDITIONAL PARTY FAVOR TO REMEMBER YOUR SPECIAL DAY. – Table Full Of SUPER FUN Props! AT THE END OF YOUR EVENT, WE UPLOAD ALL THE PHOTOS/GIFS TO A DROPBOX FOLDER. YOU CAN ACCESS YOUR PICTURES WITHIN 24 HOURS OF YOUR EVENT. Creating the memories instantly to share via text and email. One of the best parts is, YOU CAN SHARE THESE MOVING PICTURES OF YOUR GRANDPARENTS BEING SILLY WITH YOUR Loved ones! WHAT'S BETTER THAN THAT, RIGHT? 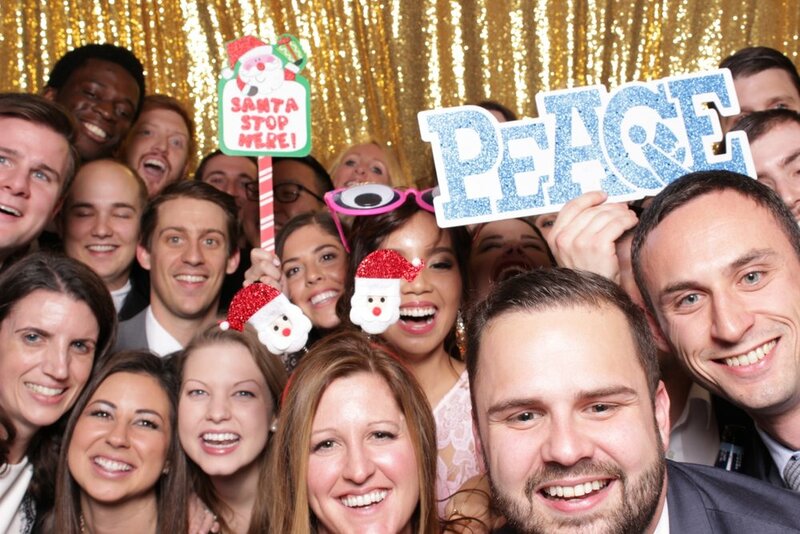 your photo booth shares the story of the day. sharing your pictures within seconds! Your guests and family will be sharing there jokes and laughs forever. Customized and Amazing backdrops for you choose from, we can upgrade ya! Pssshh we got tons more! 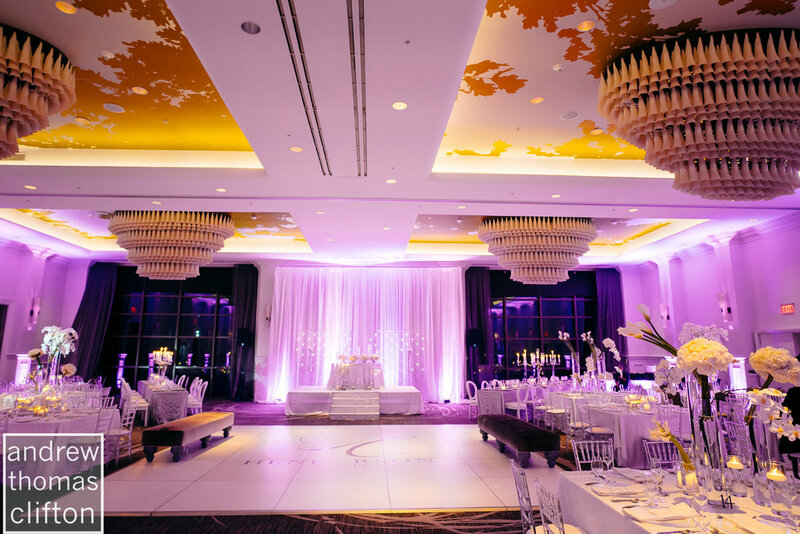 contact us and we can send you all of our beautiful different options. NO WHERE ELSE WILL YOU CAPTURE THis much FUN!